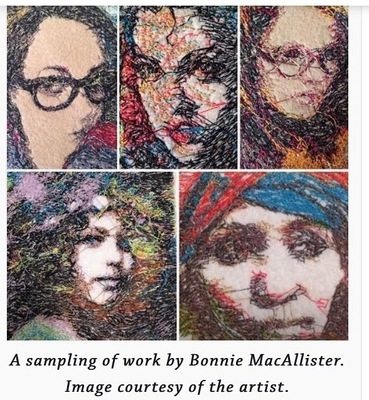 Bonnie creates in sound, film, and fiber. She hand dyes, spins, weaves, and sews using wool, silk, felt, thread, and repurposed materials. bonniemacart doesn't have any reviews yet. You don't have any pre-orders yet.